We help and support children and adults with learning disabilities along with their families and carers. We do this by providing a range a leisure, education and training activities to help them live the lives they want to lead. We also support them to contribute as valued members of their local communities. Additionally, Croydon Mencap provides emotional and practical support, advice and information to families and carers. We also campaign to raise awareness about learning disability. We have been providing vital services for more than 60 years, run and managed by a voluntary board of trustees. Services include 'Chill & Chat' a place where parents of young children with additional needs support one another; children's play facilities; a range of day, evening and weekend activity and social clubs that give adults with learning disabilities opportunities to make and keep friends, gain skills and reduce social isolation. Carer support groups provide advice and companionship. 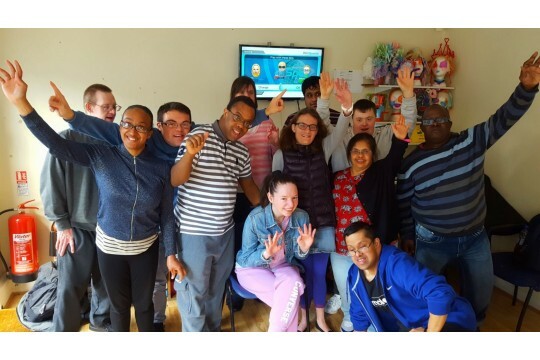 Croydon Mencap provides safe, inviting places for children and adults with learning disabilities to learn and have fun. 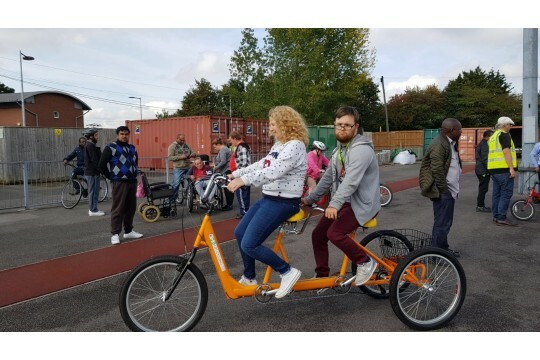 With our support individuals face their challenges; are happier and healthier; are engaged in meaningful activities, have an improved quality of life and get involved in their local communities as valued citizens. Without local support such as this people with learning disabilities are far more likely to live impoverished lives, be socially isolated and have poor health. Pays for a isolated carer join a social event such as an outing.